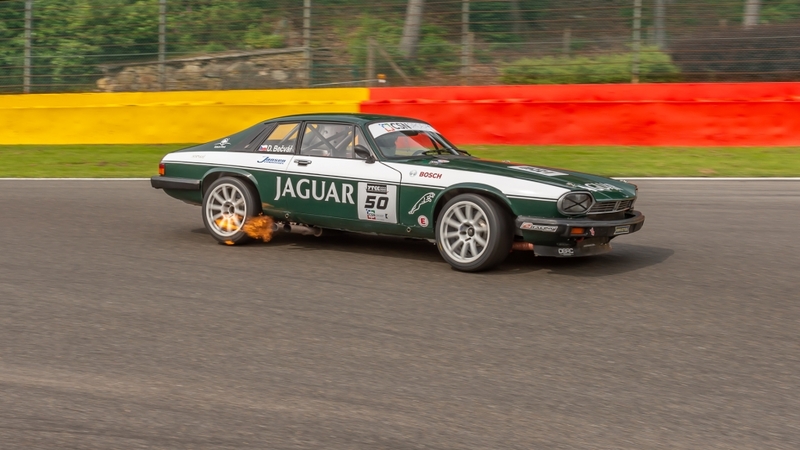 “The nicest track in the world”; this is the tag line used by Spa-Francorchamps to publicise itself … and few would disagree. 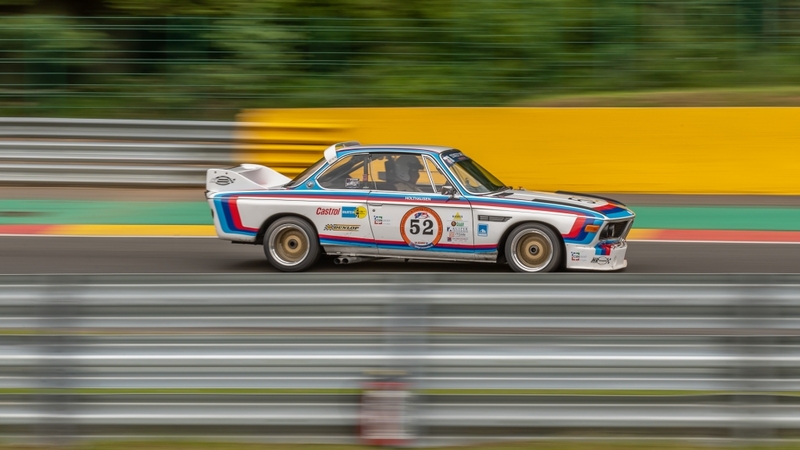 The legendary track in the Ardennes hills is arguably the most popular track for drivers and fans alike, as well as being the most beautiful and adored by the thousands of spectators who go every year. 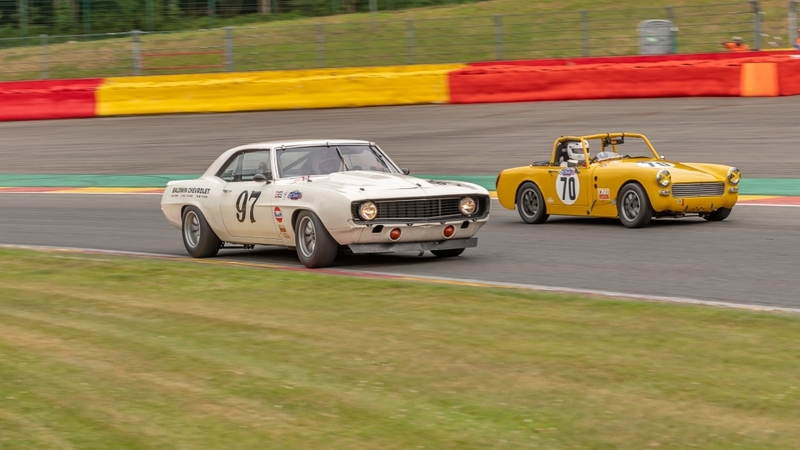 The Belgian temple of speed will host the gathering of classic sports cars in The Spa Summer Classic 2018. 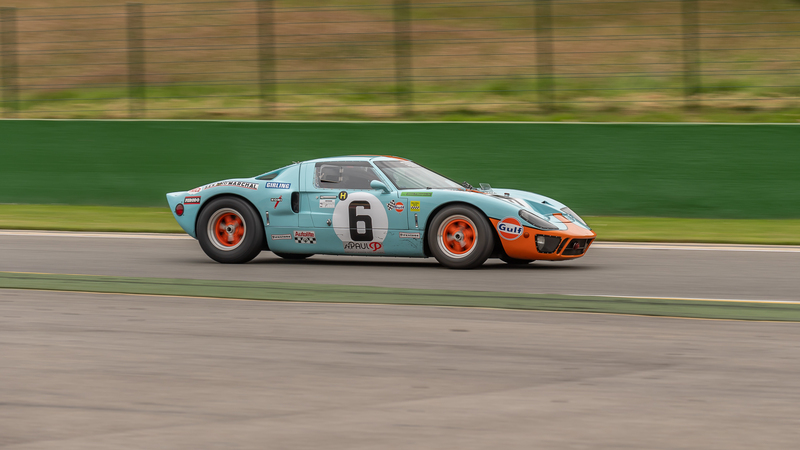 A gathering with different classes in classic motorsport racing, like The Spa 3 Hours, with GT and Touring cars from 1965/71/76, a second race from the Belcar Historic Cup, with legends like the Ford GT 40,Porsche 964 and 911,BMW and Lotus and not forgetting the legendary Ford Mustangs. 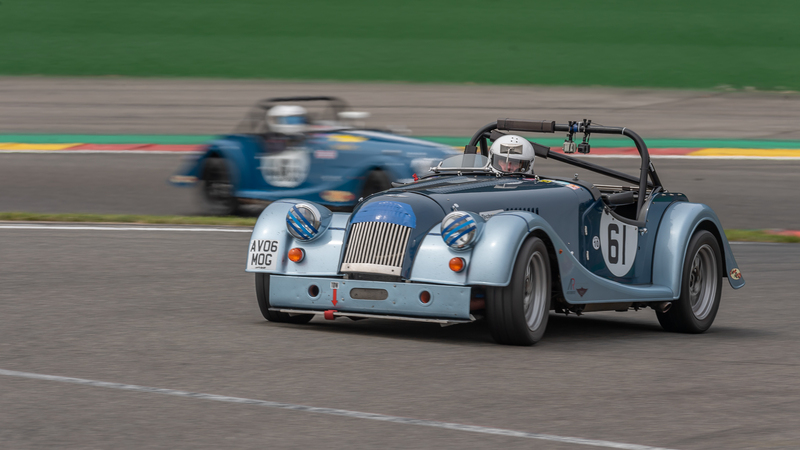 The Classic Sports Car Club Classic, dominated by MG, Morgan, Triumph, Lotus and the equally beautiful Jaguar type E and Classic Sport Car Club Inter-Series Cup, with a mix of power and history like Porsche 993 and Ford Capri Mk1 and the legendary Lancia Delta. In that series was a podium place for Tony and Aston Blake with the Porsche 911 RSR from APA Systems-Project . 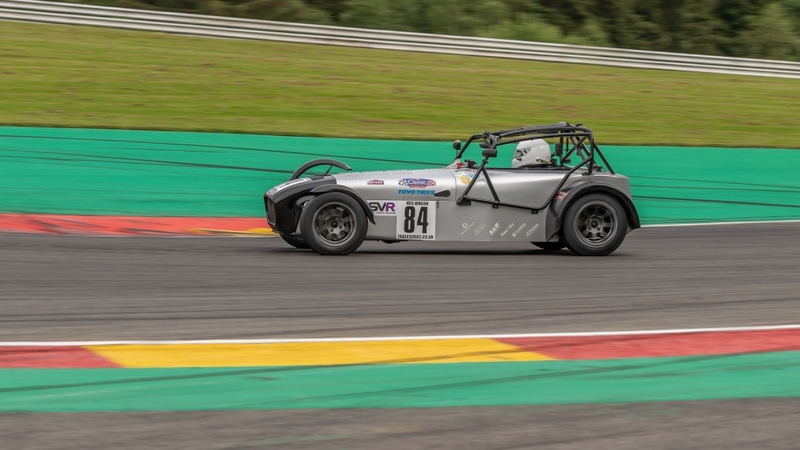 The Spa Ardennes Challenge; a race with the legendary Morgan and The Crosslé 9S Sports-Racing Car, as raced by Grand Prix drivers, John Watson and Peter Gethin, is one of the revered marques along with the Lotus, Chevron, Lola and Abarth who competed in the golden age or two-litre sports car racing in Europe. 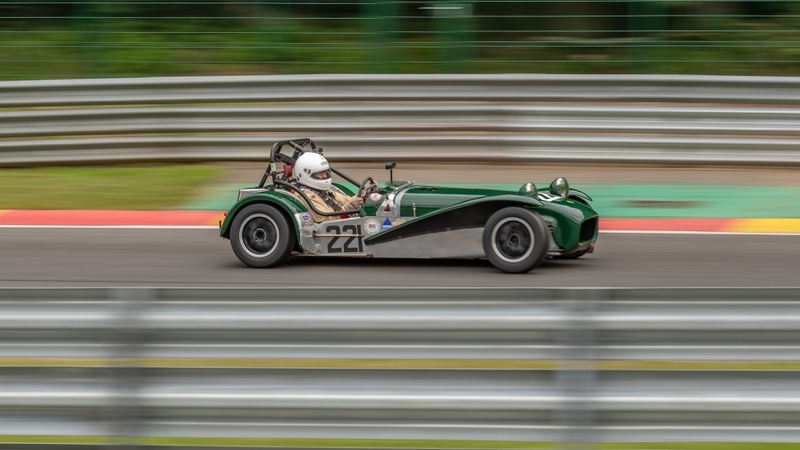 The Sevens and Millennium from the Classic Sport Car Club…….Seven Caterham from C300, 400, CSR and Supersport.. 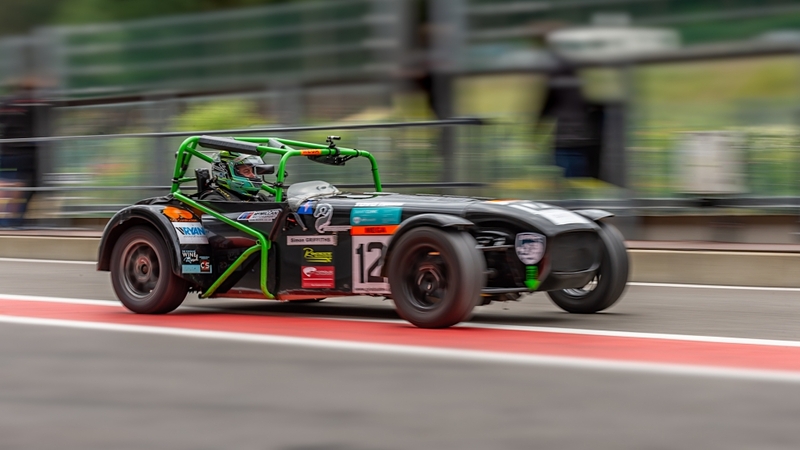 They do not need any introduction here and have the reputation of small, powerful race monsters and Millennium series attracts great grids with a wide variety of makes and models competing. 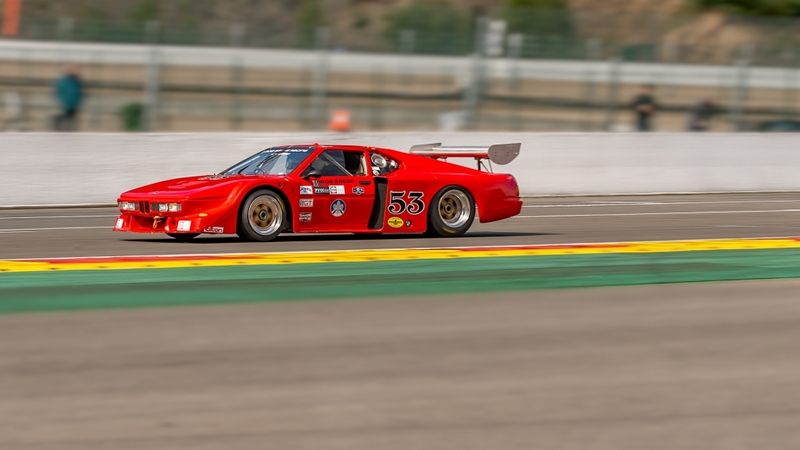 Marques including Ginetta, Lotus, Ferrari, Aston Martin, Vauxhall, Honda, BMW, Audi, Ford, Renault, TVR and Porsche have all enjoyed racing in this series in the past. There are just four simple eligibility rules - Tyres, Induction type, Silhouette and Original engine type. 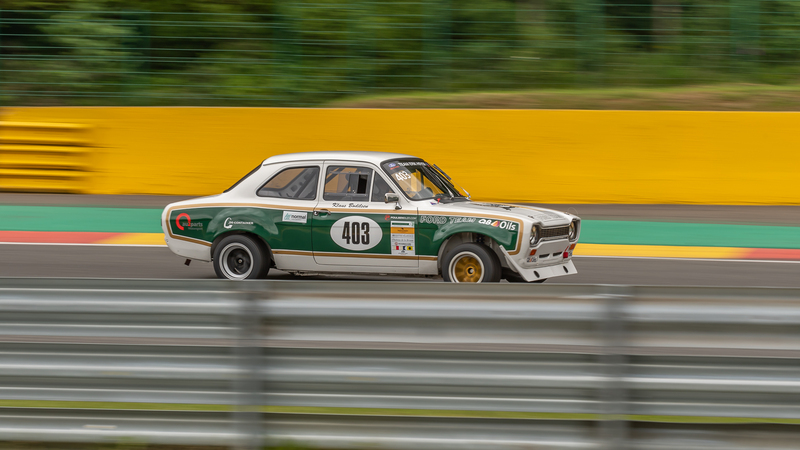 A variety of classes see cars developed from road going models competing against their racing 'brothers'. A separate class for BMW E36 and E46 M3 models has proved increasingly popular for these superb race cars. 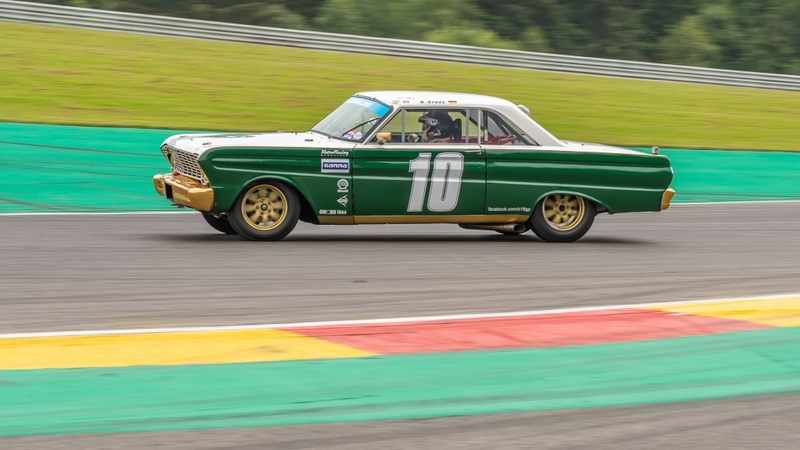 Next in line was The NK HTGT by Catawiki and State OF Art NK GT & TC from the Dutch Historic GT and Touring car Championship, with cars like the legendary Porsche 356, a Speedster and Ford GT40. Then we have the elegance of the Jaguar E-Type to the Marcos, Lotus Elan and Cortina and exotic names like Isi Rivolta and last, but no means least, is the ever popular and classic Mini Cooper S.A final addition to the Spa Summer Classic was race number 8 “ The 7 Race Series” with the Caterhams. Copyright © 2018 Chris Van De Vreken. All Rights Reserved.